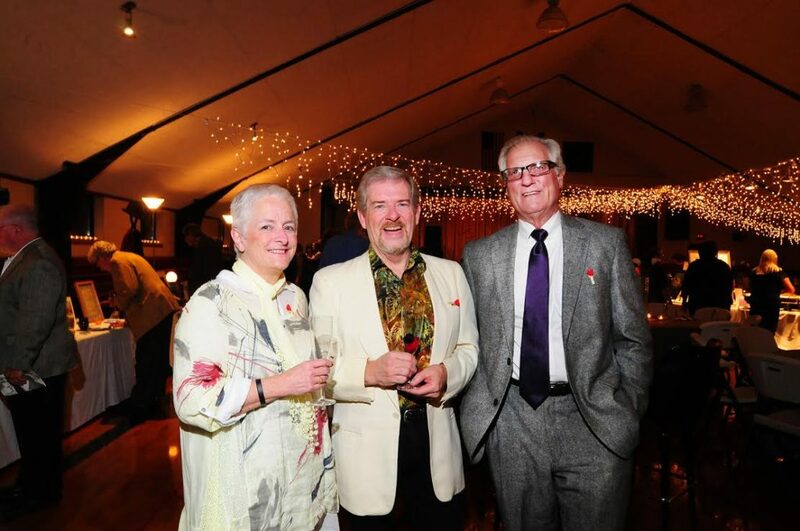 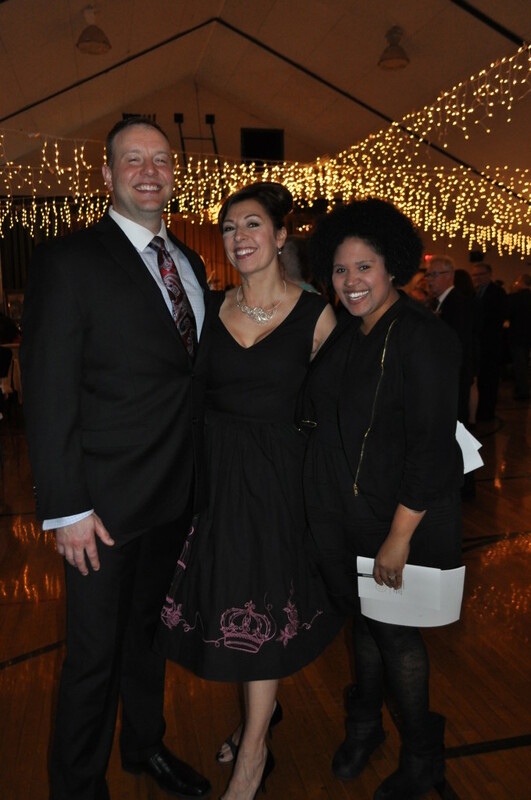 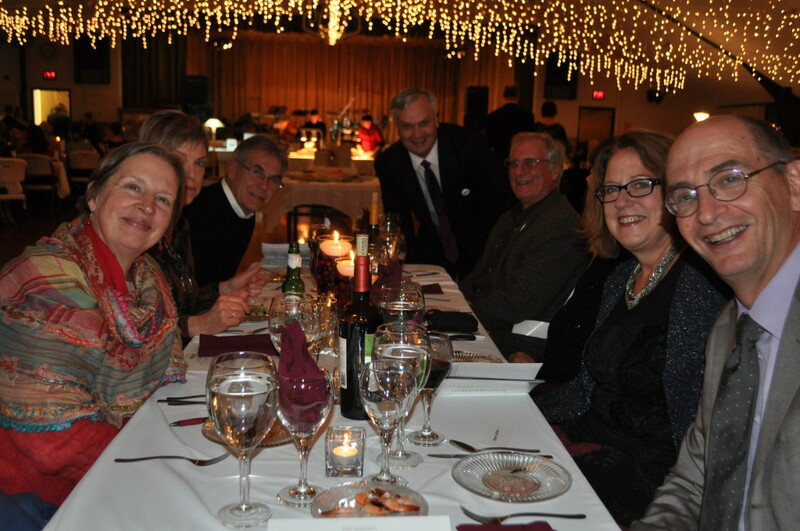 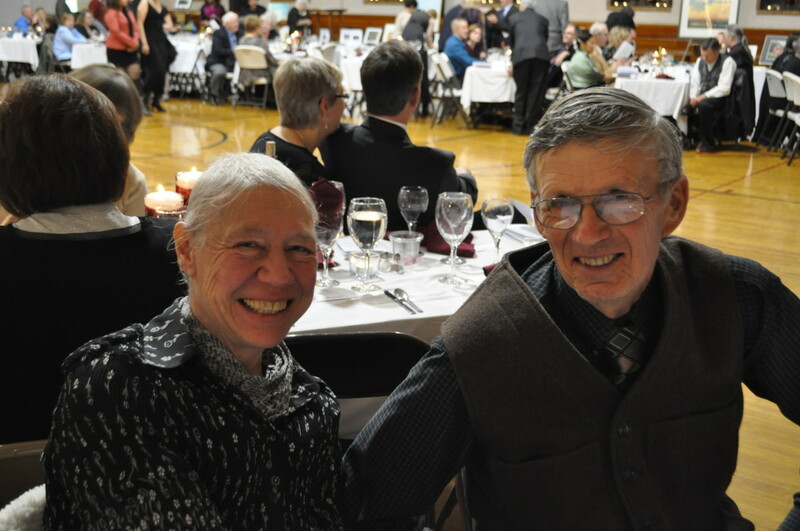 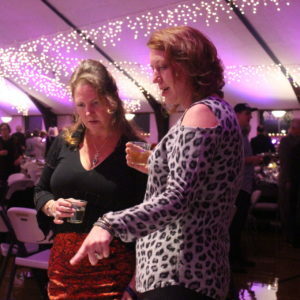 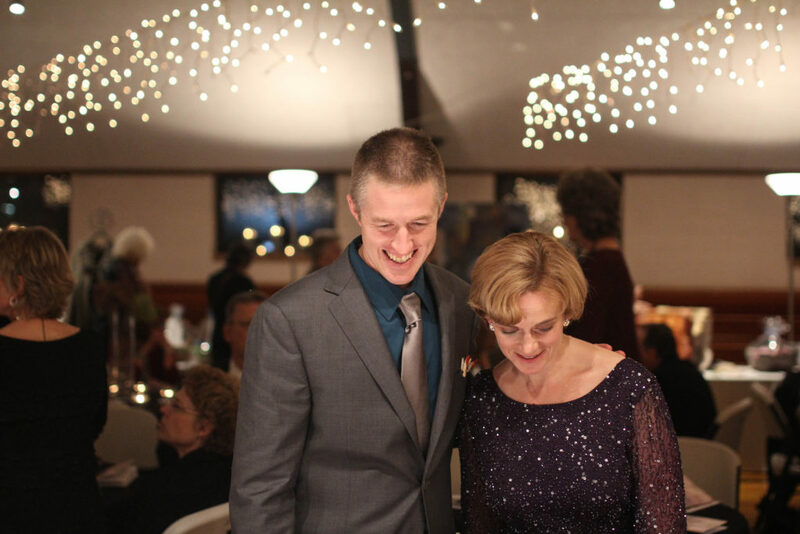 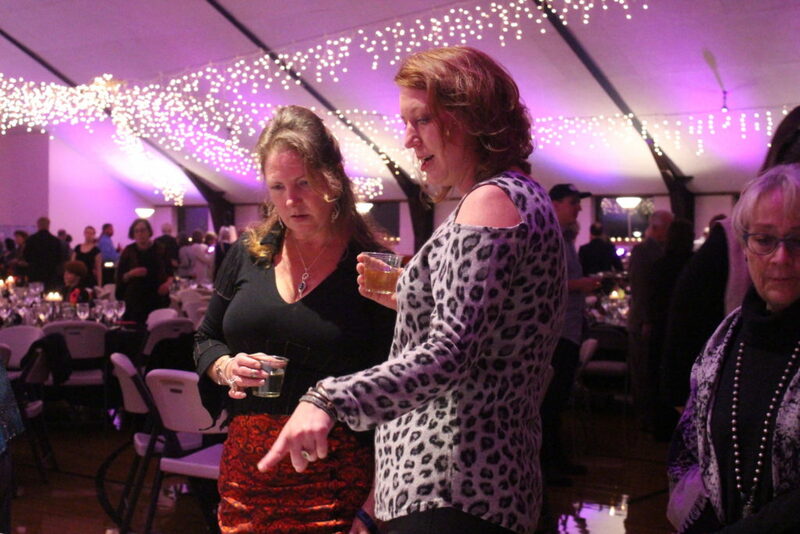 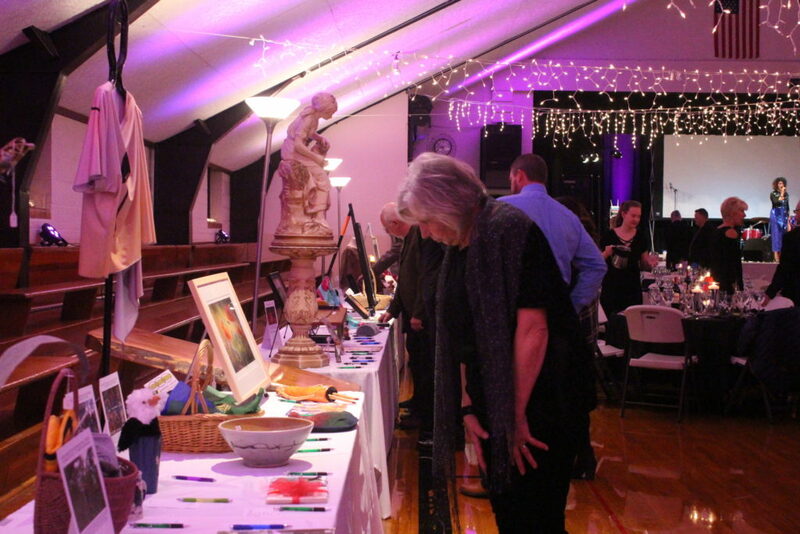 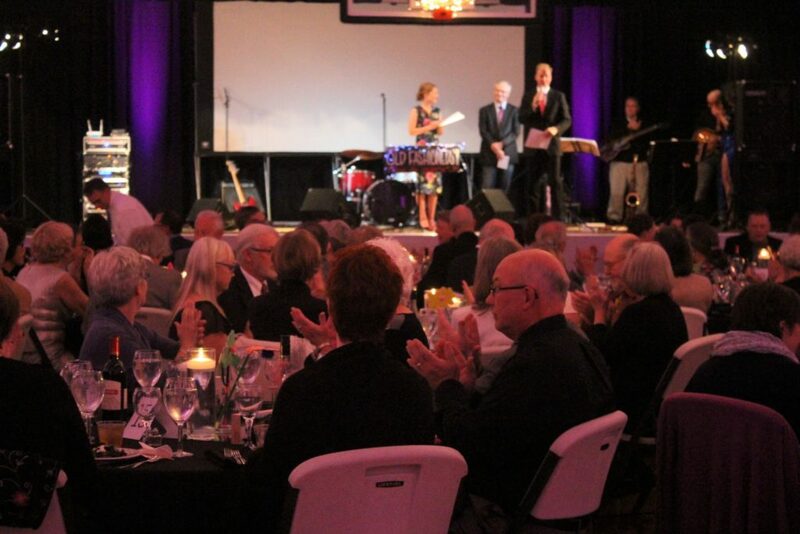 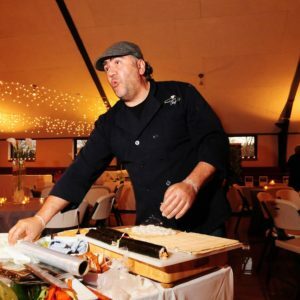 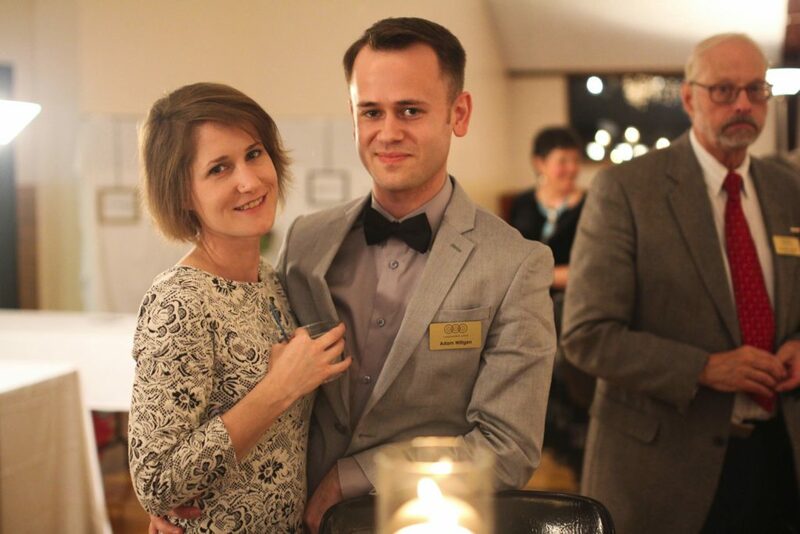 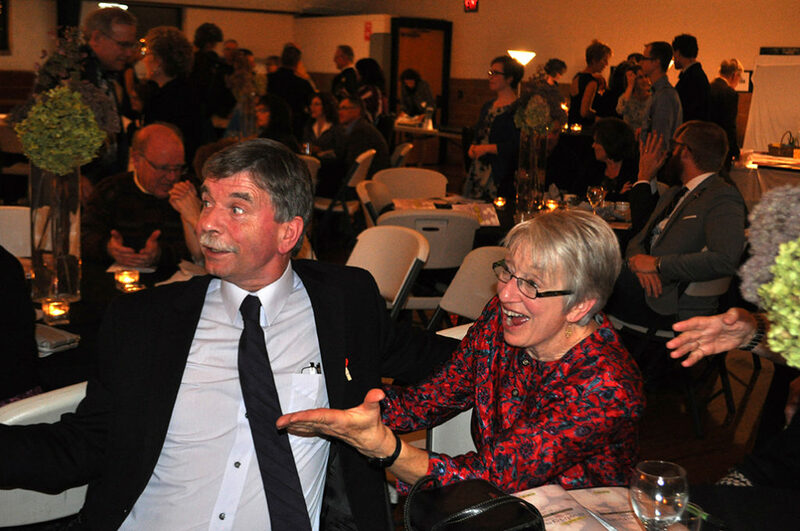 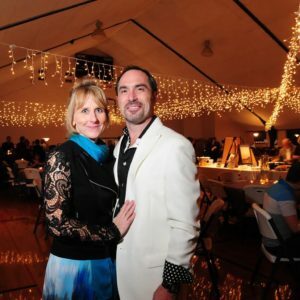 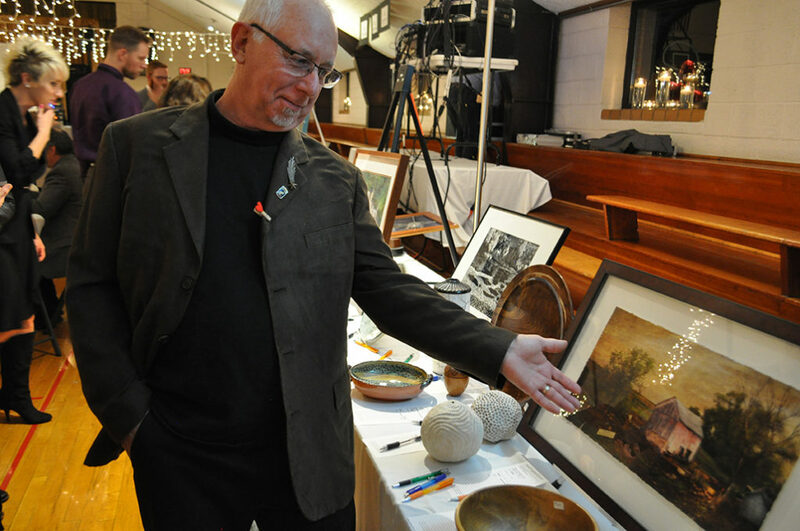 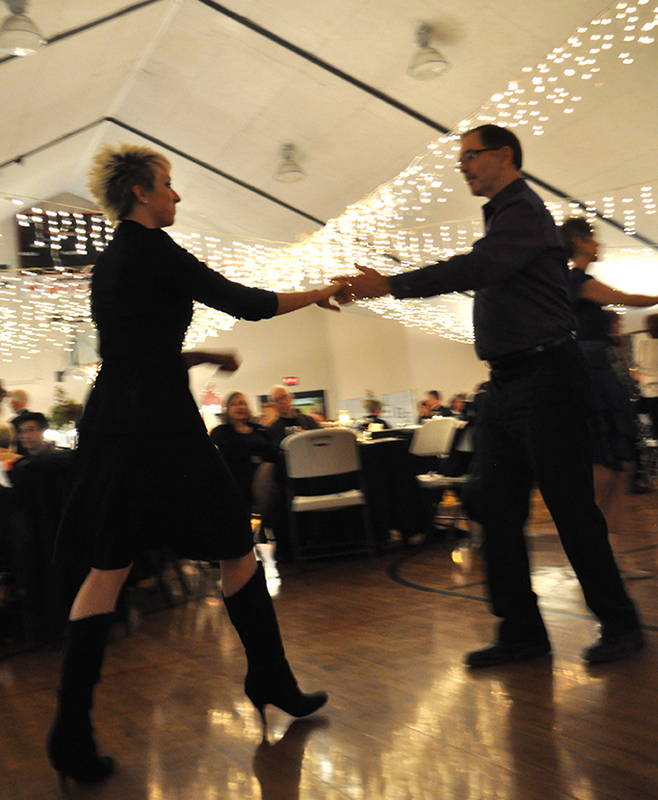 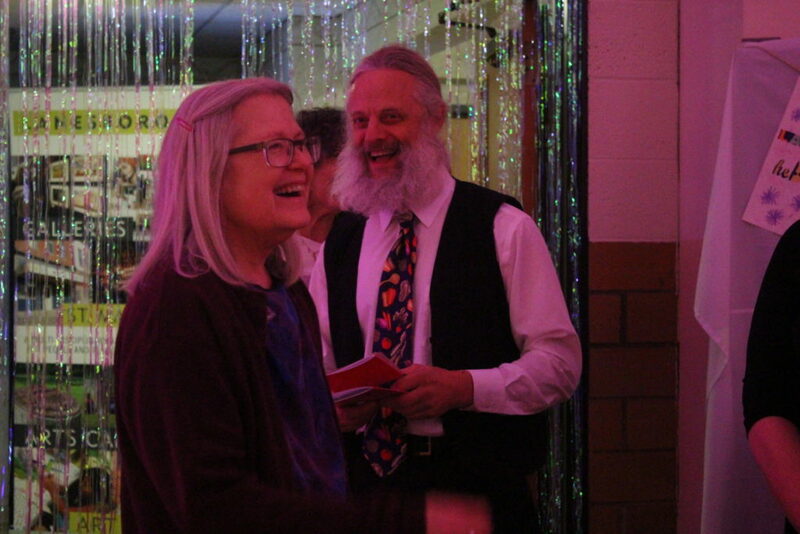 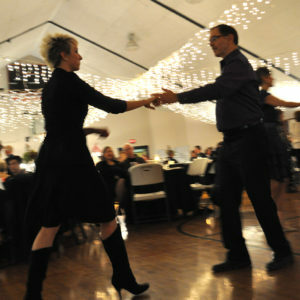 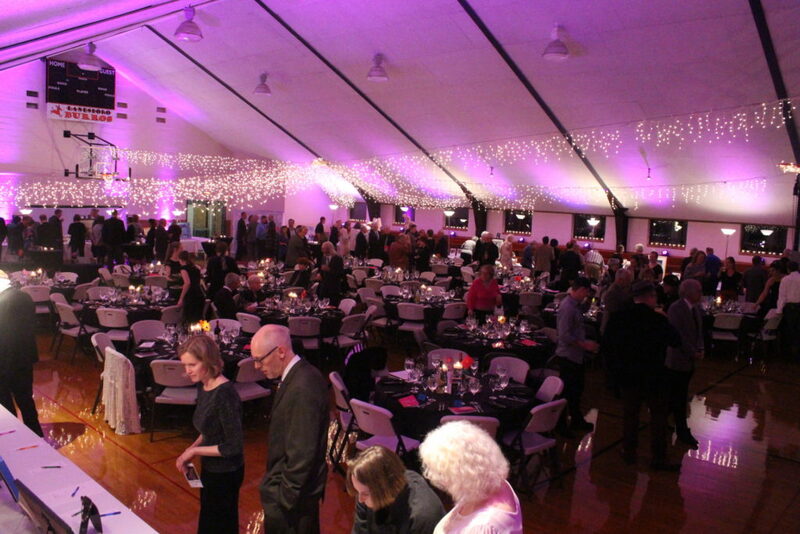 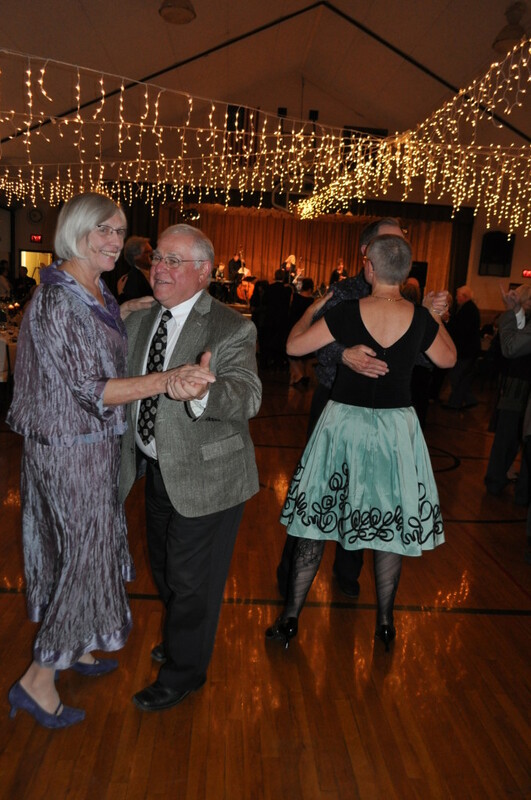 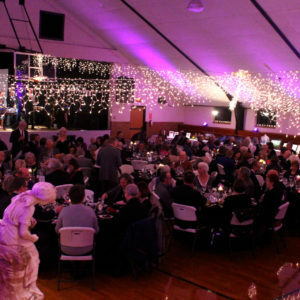 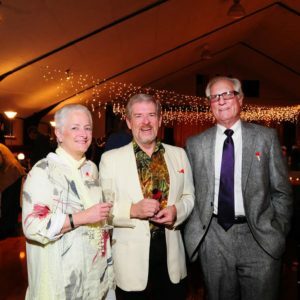 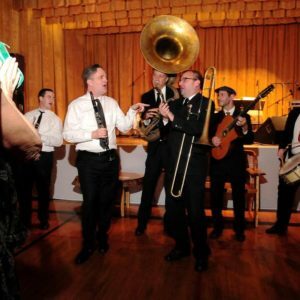 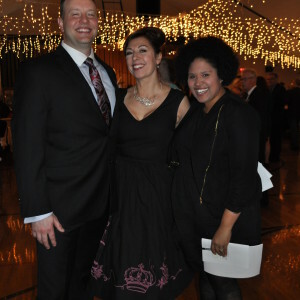 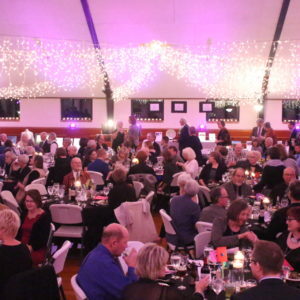 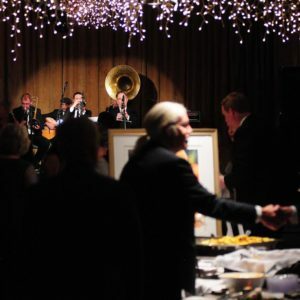 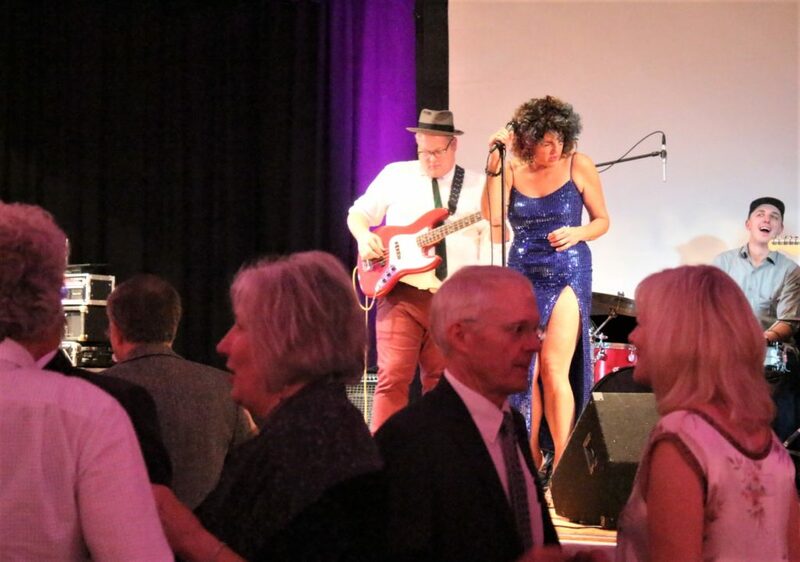 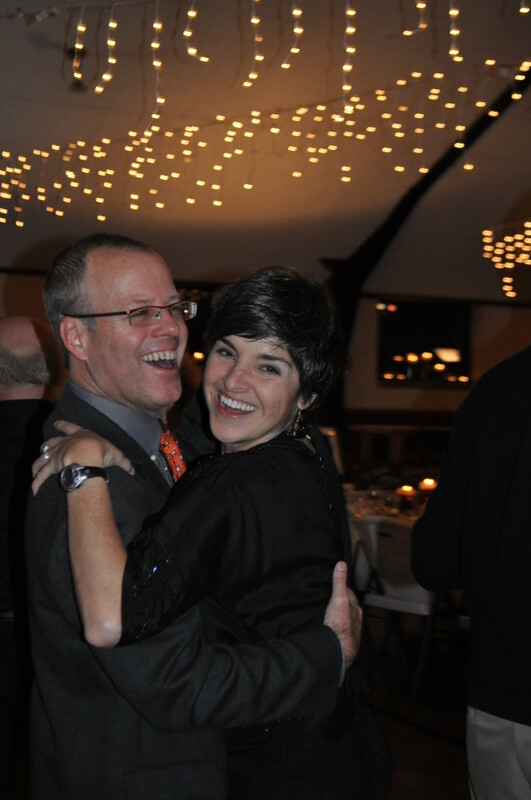 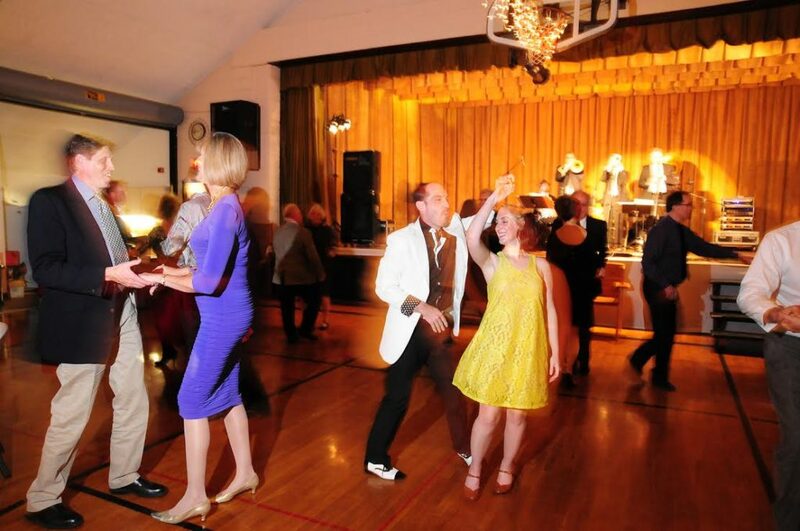 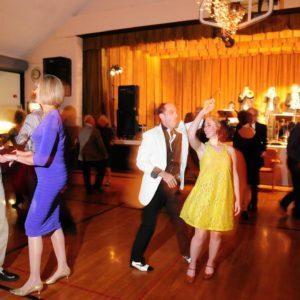 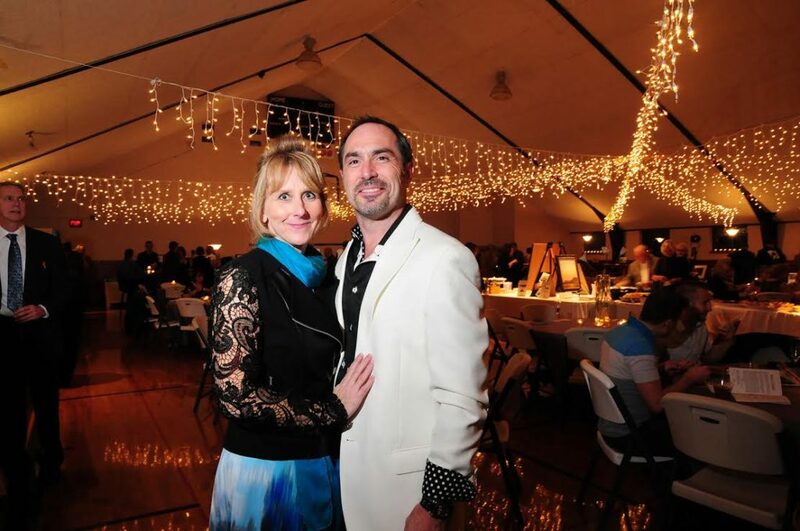 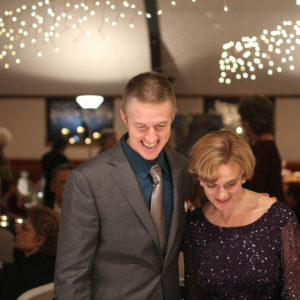 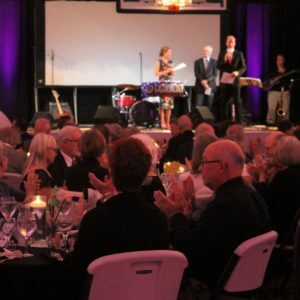 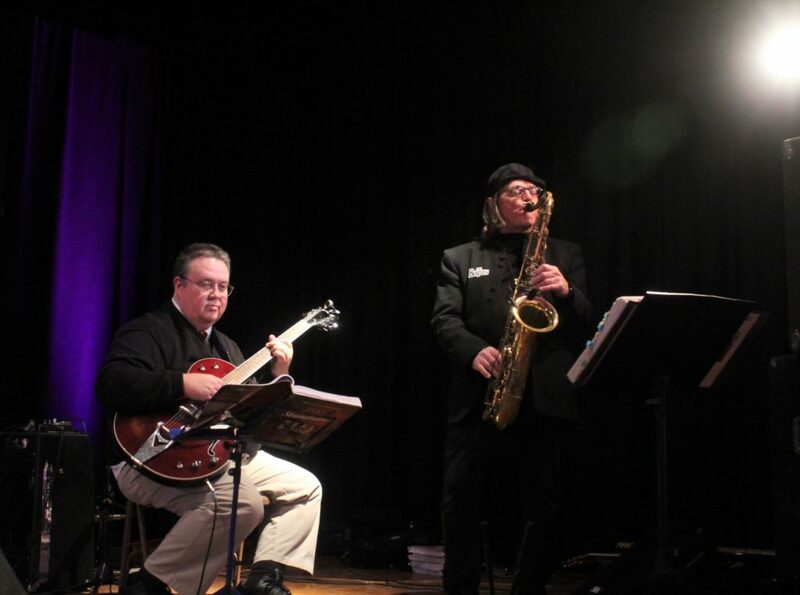 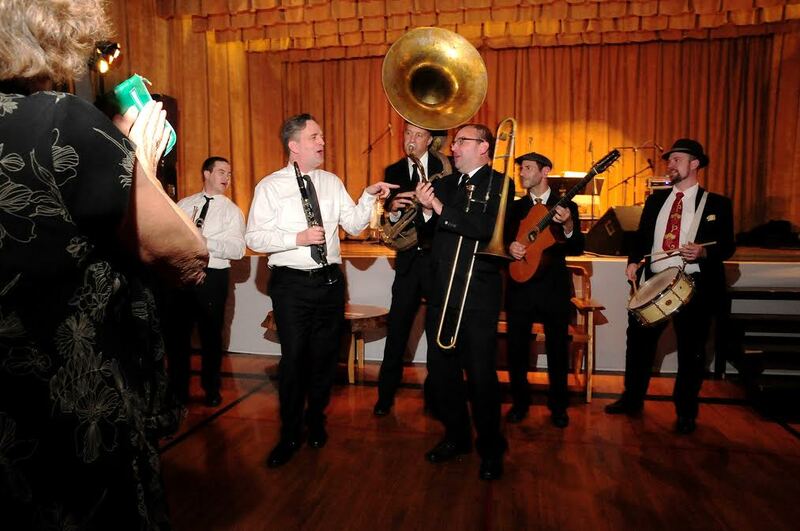 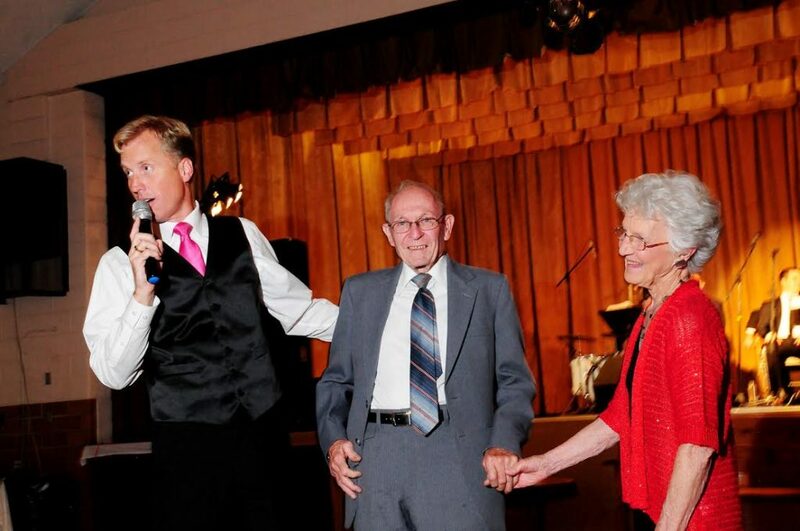 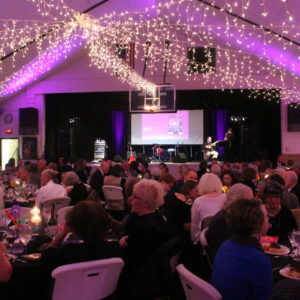 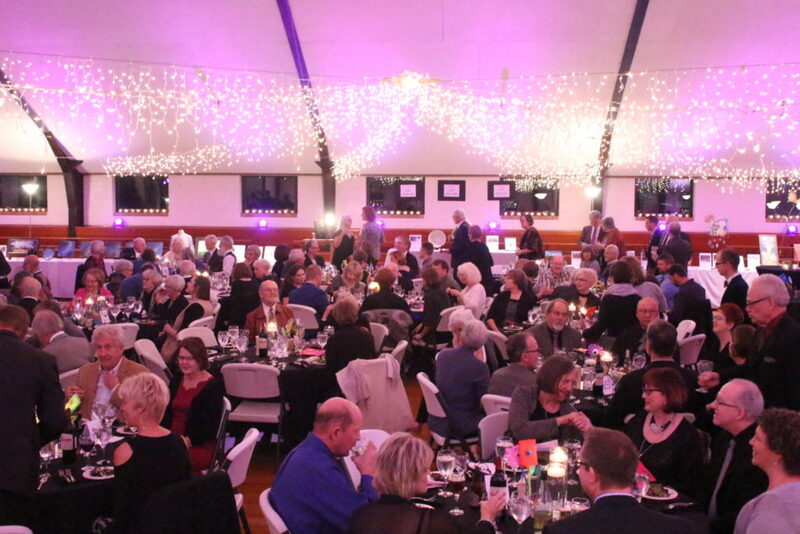 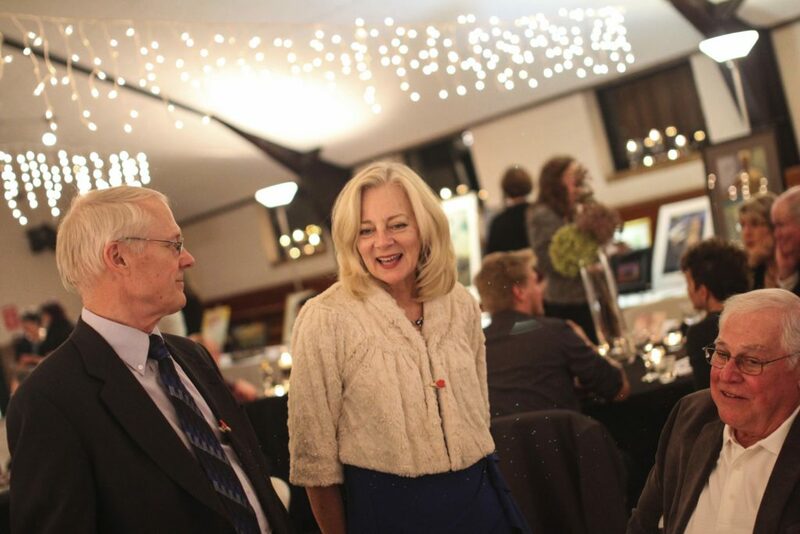 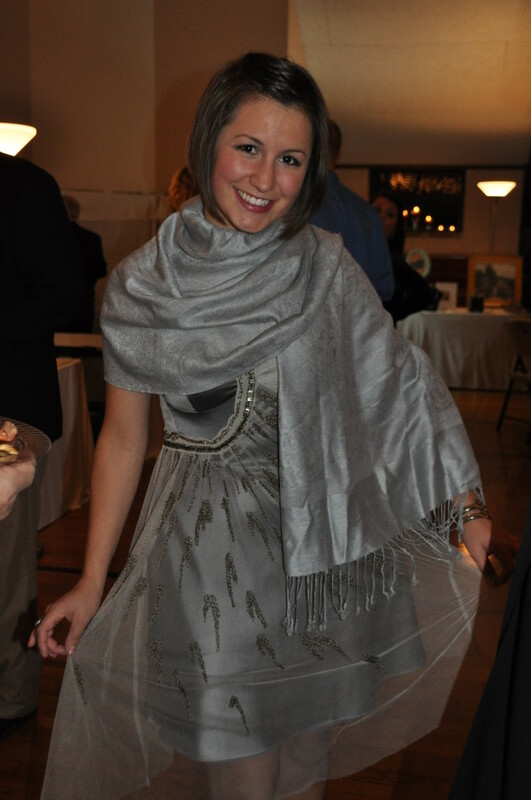 Lanesboro Arts' Fall Gala featuring fine food, music, dancing, and art. 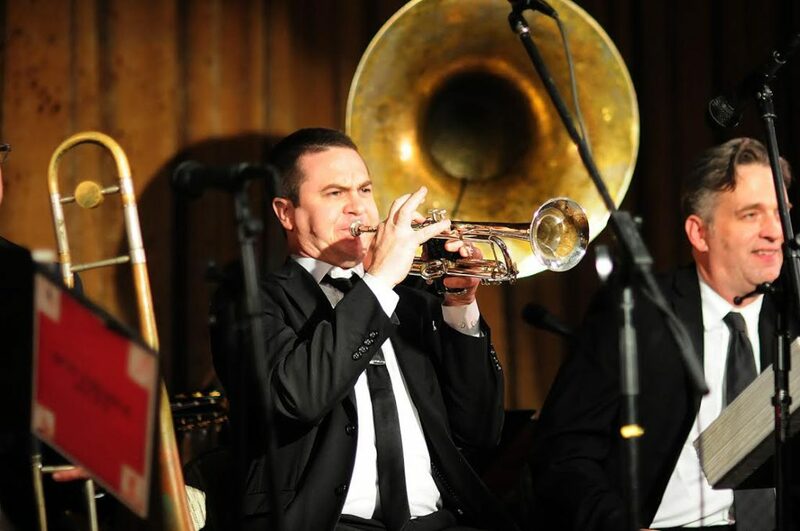 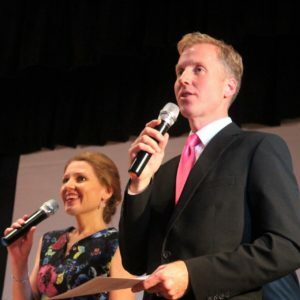 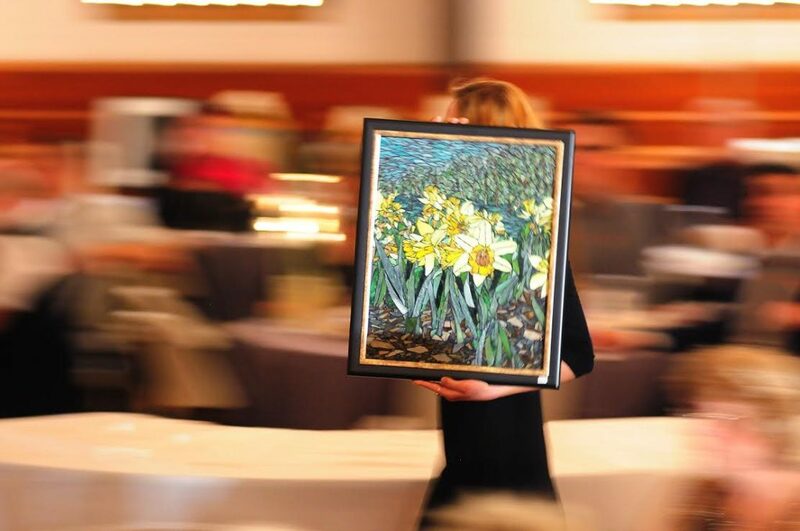 Proceeds benefit nationally-acclaimed year-round arts programming. 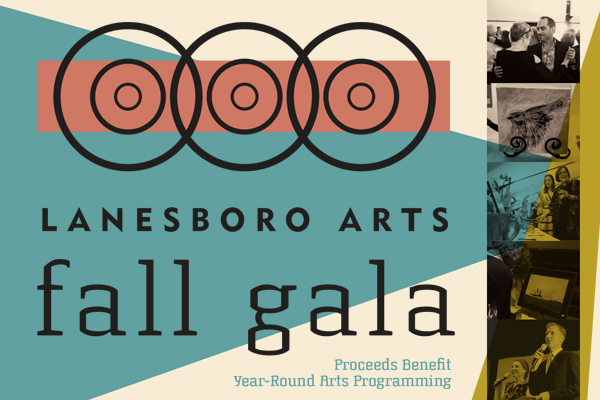 You are invited to the Lanesboro Arts Fall Gala on Saturday, November 2, a benefit event that supports our nationally-acclaimed year-round arts programming. 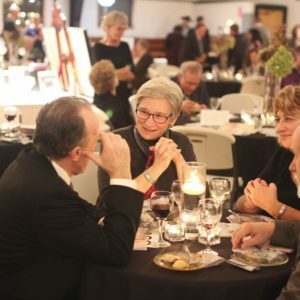 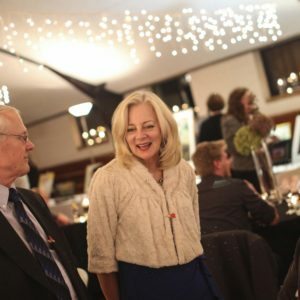 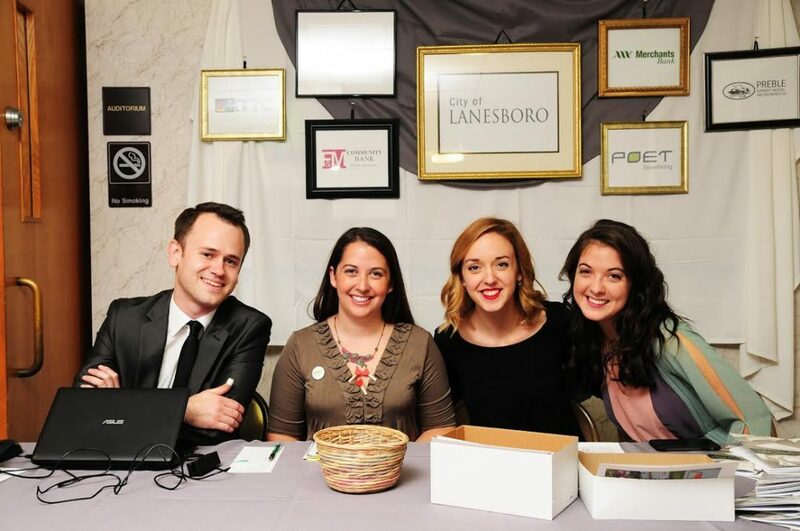 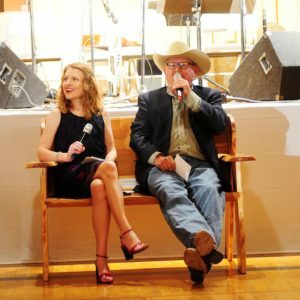 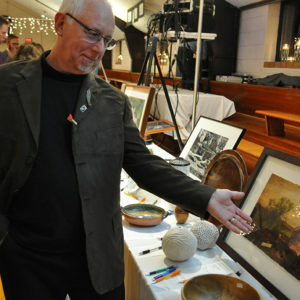 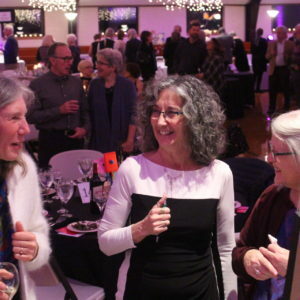 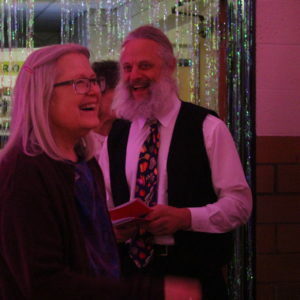 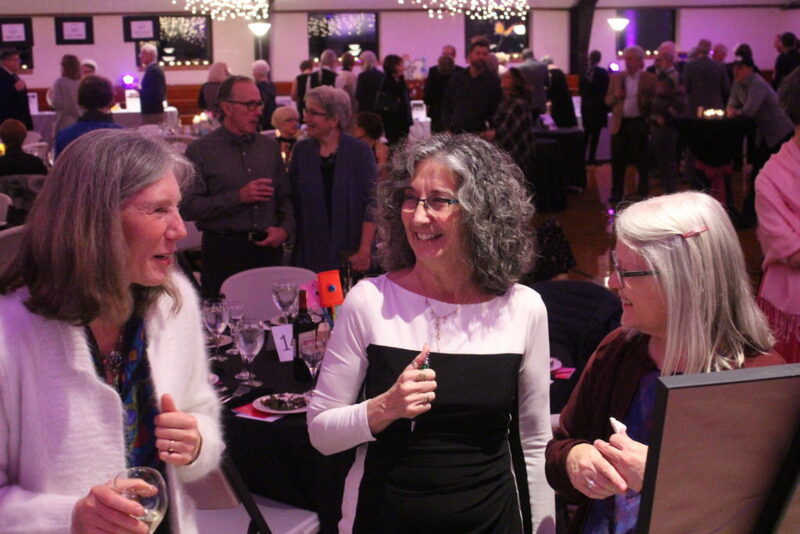 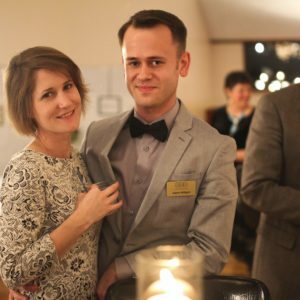 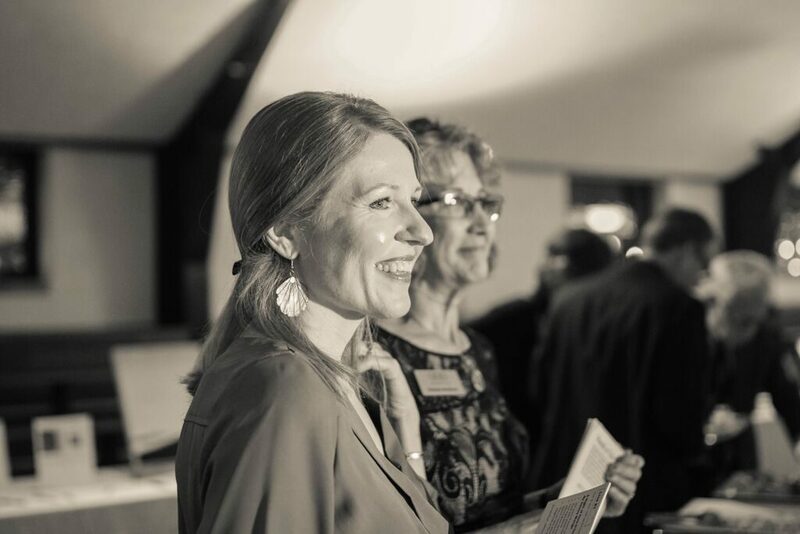 Join 150 other arts, business, and community leaders in celebrating creativity & artistic innovation in Lanesboro with an eye to 2020, while recognizing the artists & community members that made an impact in 2019 through gallery exhibitions, performances, place-based artist residencies & educational programs, and more. 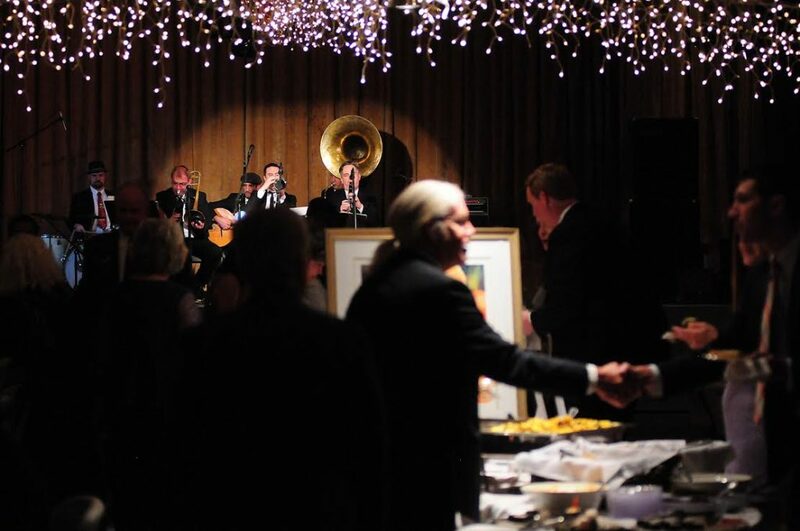 Enjoy an elegant sit-down dinner, as well as live music. 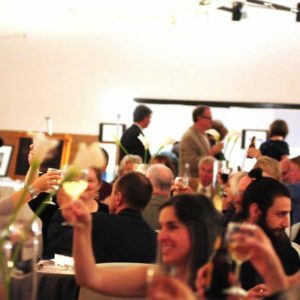 We sincerely hope you can join us for what’s sure to be a refreshing evening supporting rural arts. 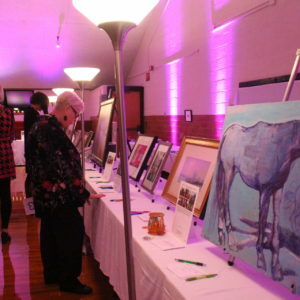 Silent and sealed bid auction items include original art like jewelry by Megan Funk, Brittany Foster, Jovy Rockey and Johanna Berge; sculptures by Linda Lewis and Leo Smith; a mosaic piece by Rebecca Campbell; a hand-thrown ceramic zen fountain by Joel Sampson; photography by Sara Slee Brown and Ron Germundson; wearable art by Ian Baldry; wood block prints by Julia Crozier and Betsy Bowen; pastel pieces by Kay Raabe and Michael Farrell; paintings by Mary Solberg, Joan Finnegan, Laura Tundel and Sara Lubinski; and more. 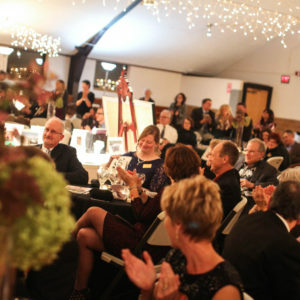 Auctions also include plenty of unique experiences like a mystery night for 6 at the Scandinavian Inn – complete with a delicious dessert; a Thanksgiving Pie package prepared and delivered by Eat for Equity Catering; a hands-on private pottery lesson in the studio of Lanesboro artist Sue Pariseau; overnight stays at gorgeous lodging establishments like the Habberstad House and the Thompson House; and tickets to regional performing arts events like Great River Shakespeare Festival and Penumbra Theatre. 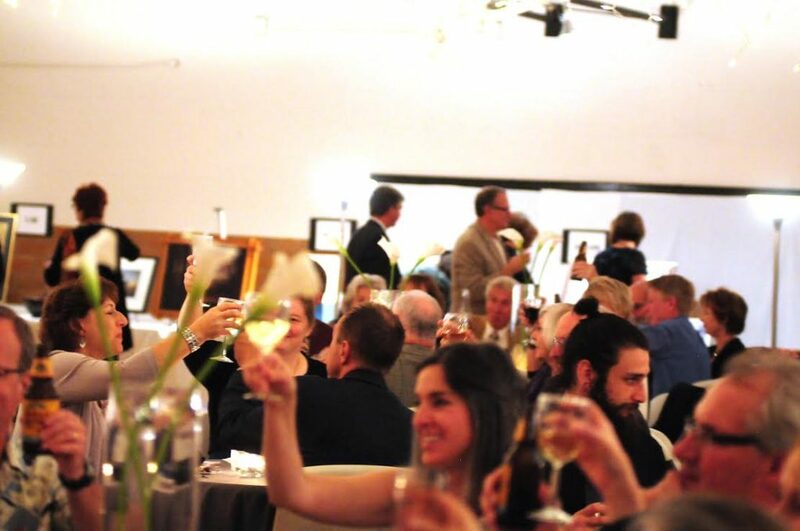 Eat for Equity is a nonprofit that builds a culture of generosity through sustainable community feasts. 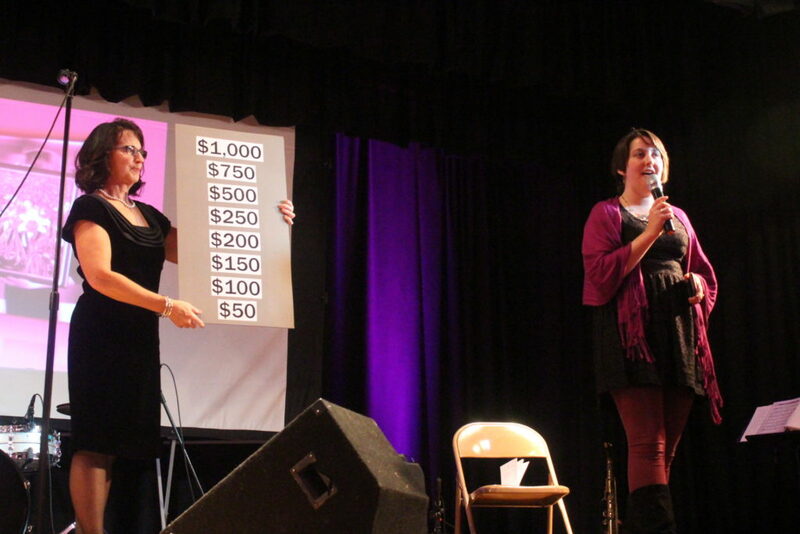 The organization envisions an equitable world, co-created by communities engaged in whole-person giving. 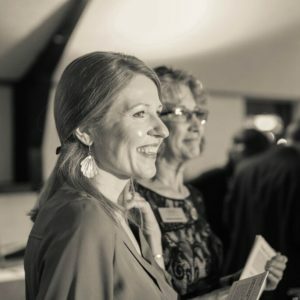 Executive Director Emily Torgrimson, formerly from Lanesboro, Minn., has transformed Eat for Equity from an idea to a movement. 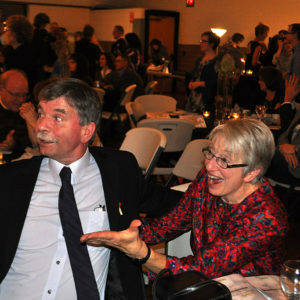 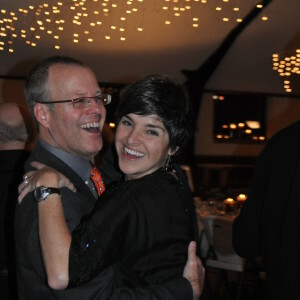 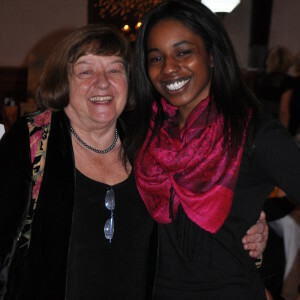 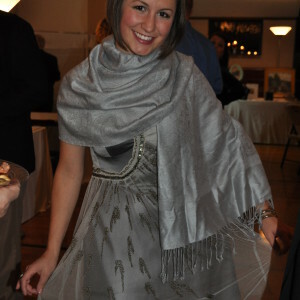 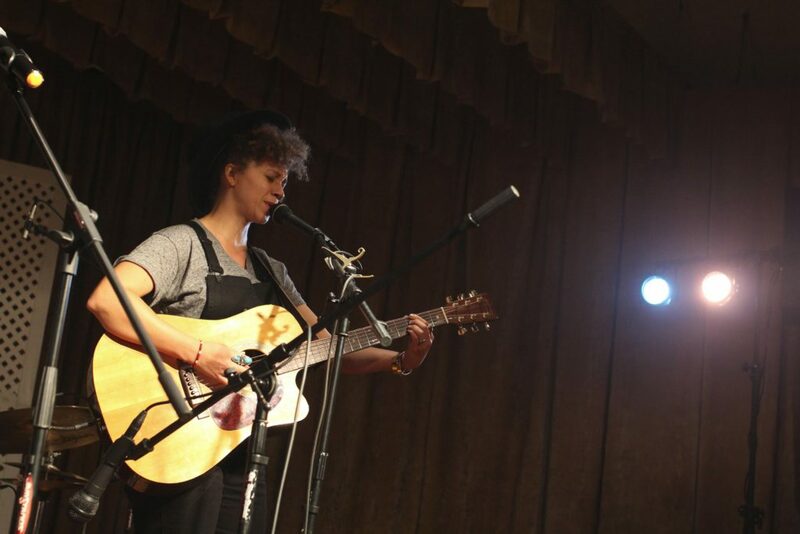 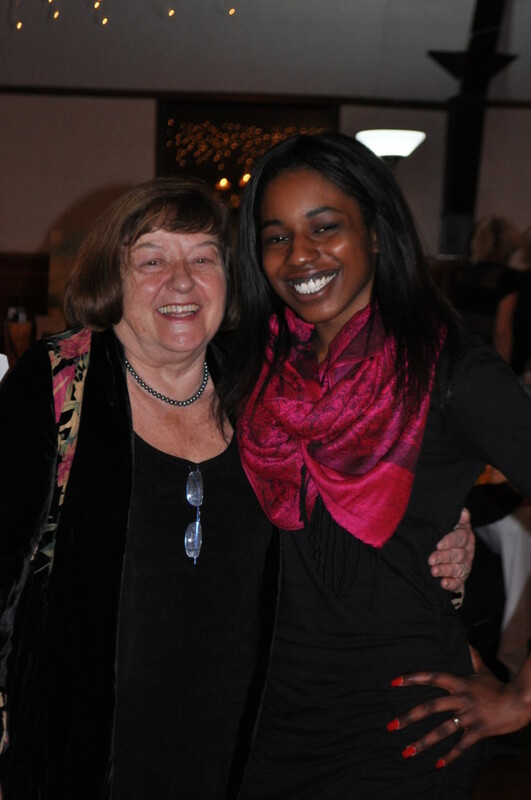 She has organized over hundreds of benefit dinners, collaborating with farmers, artists, and community organizations. 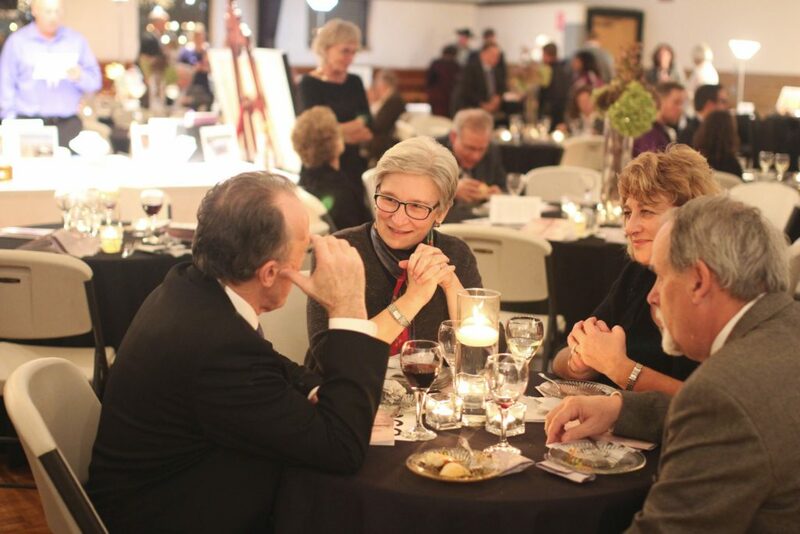 Eat for Equity will prepare an elegant gourmet sit-down dinner menu anchored by Maple Mustard Chicken (Kadejan free-range chicken with a maple syrup + whole grain mustard marinade) or Vegetarian Galette (Roasted tomato, goat cheese & carmelized onions) entrée choices. 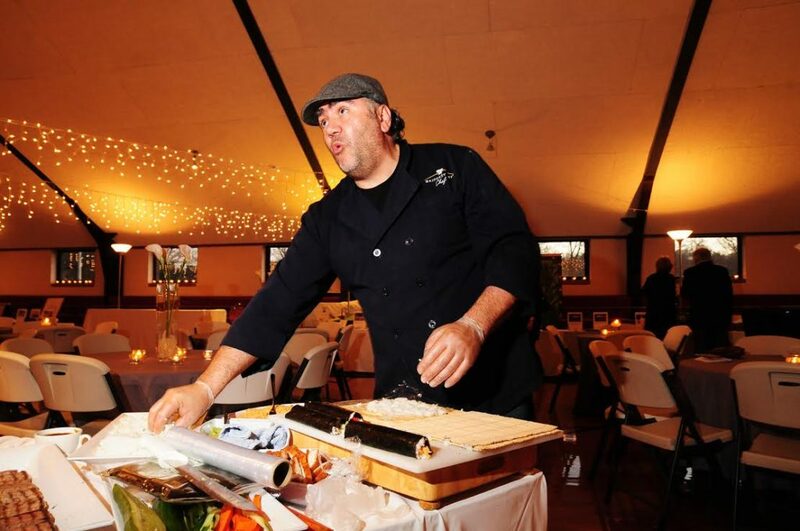 The entrée will also include Roasted Seasonal Vegetables and Wild Rice Pilaf (MN Wild-harvested Wild Rice, brown rice, herbs, dried cranberries & scallions). 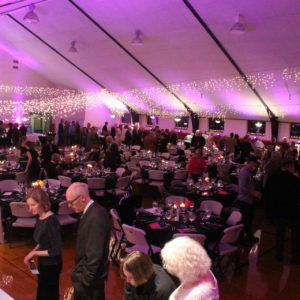 Appetizer and Dessert buffets by Eat for Equity will be available as well. 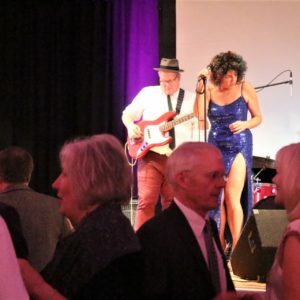 Myra Joan “The Boss” Burnette’s golden voice will bring you from rock bottom to ecstasy and back while her driving guitar rhythm holds the boys in the band together. 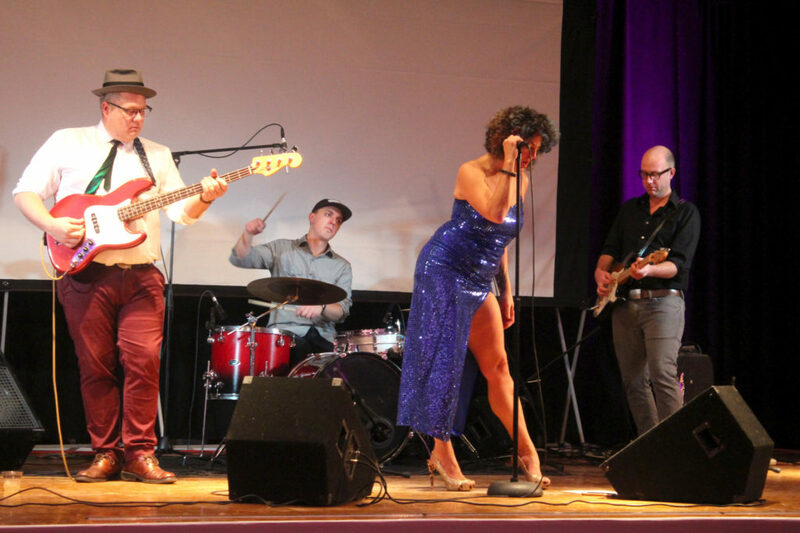 She is known for abandoning the stage to tear up the dance floor, and is a devotee of lindy hop, charleston, and blues. 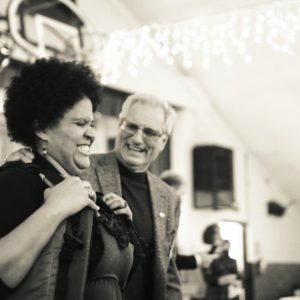 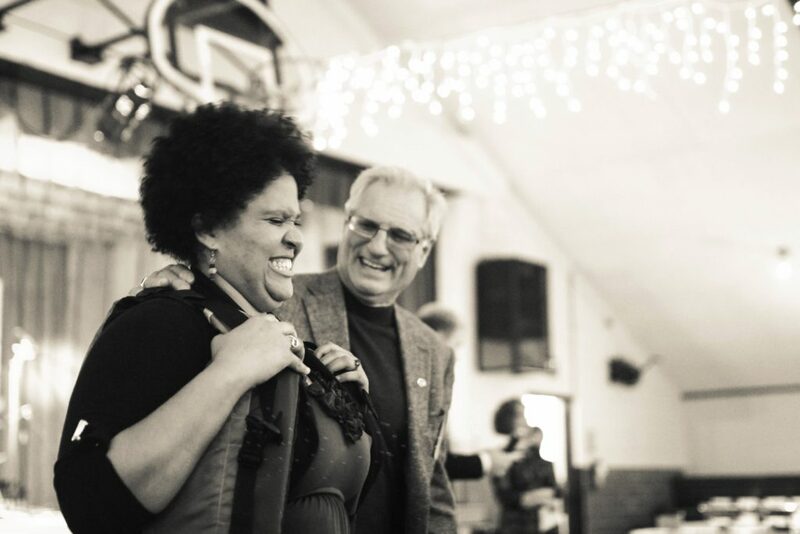 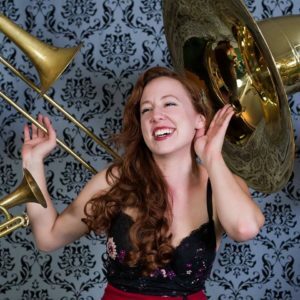 Myra discovered her unique musical soul (and the power of the dark side) when she formed the Moonshiners in a Minneapolis living room in 2013, and immersed herself in the music of the West Bank under the tutelage of Papa John Kolstad and Dean Harrington. 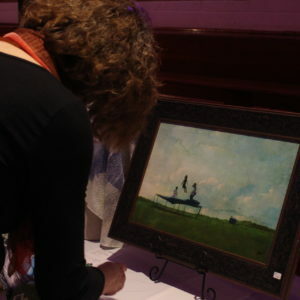 The event begins at 6:00 p.m. with a cash bar, butlered appetizers, blues & jazz music, and the sealed bid and silent auctions. 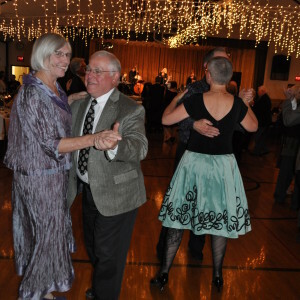 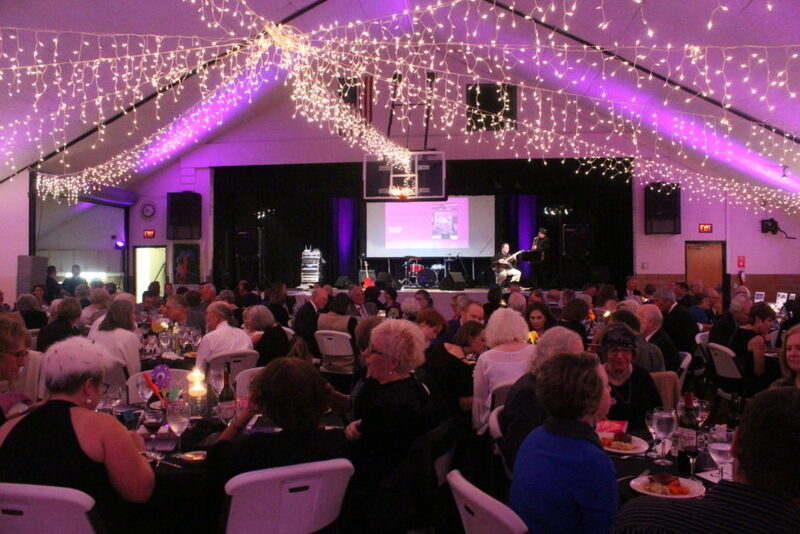 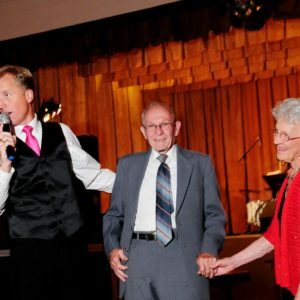 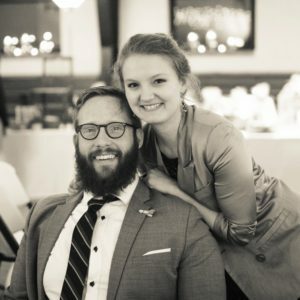 The sit-down dinner will follow around 7:00 p.m. and the ‘Reach for the Arts’ presentation will begin at 7:50 p.m., followed by desserts and dancing until the event wraps up at 10:30 p.m. 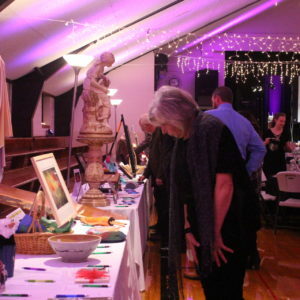 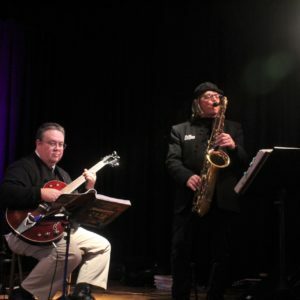 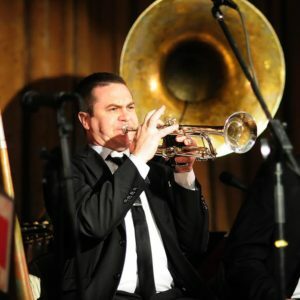 Proceeds from the event benefit the year-round programming of Lanesboro Arts, serving as a regional catalyst for artistic excellence and educational development in providing meaningful and diverse art experiences for people of all ages. 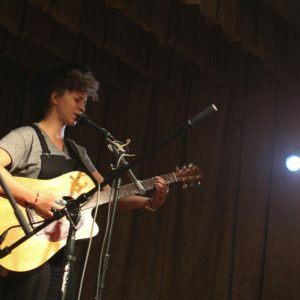 In the heart of historic downtown, Lanesboro Arts hosts literary, music, theater, and film events at the St. Mane Theatre, and houses two galleries featuring work by more than 90 regional artists. 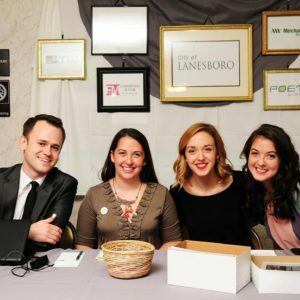 Lanesboro Arts programming also includes the annual Art in the Park fine art festival; the Lanesboro Emerging Artist Residency Program; classes and workshops, Surprise Sculpture, and Lanesboro Arts Campus Initiatives. 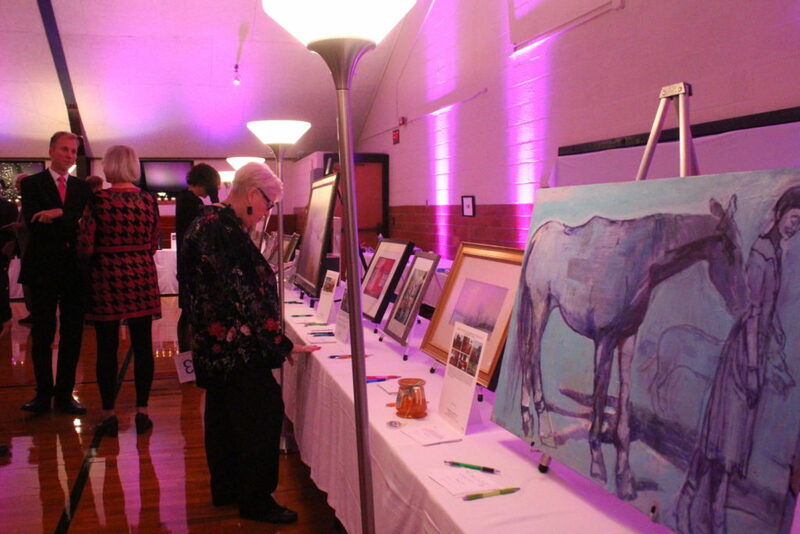 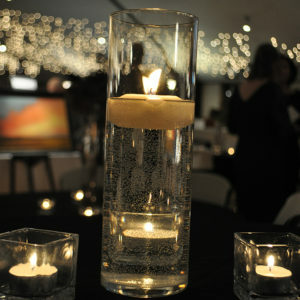 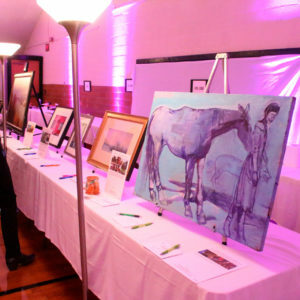 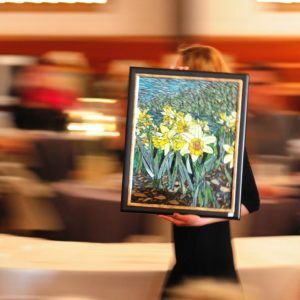 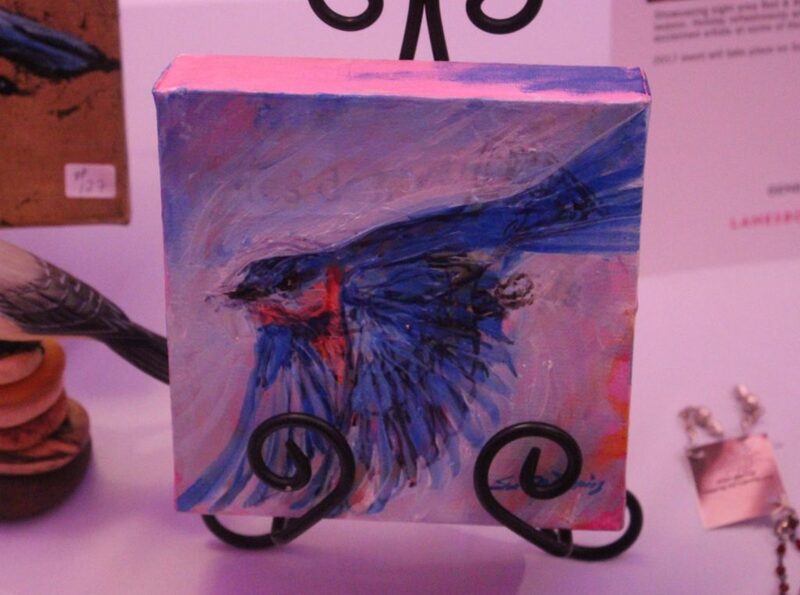 Call for Auction items: Do you have any original or unique art pieces that you are willing to donate to the Gala? 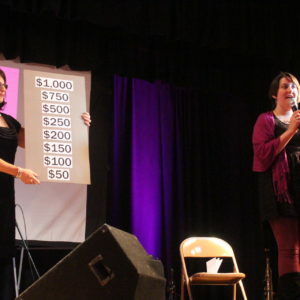 Do you have any experiences you are willing to share (such as classes, adventure trips, dinner opportunities, concerts, tickets, etc.)? 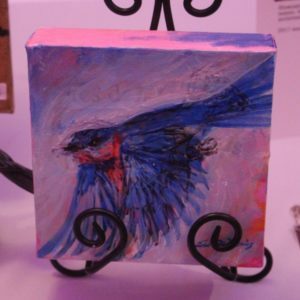 Contact Robbie Brokken at 507-467-2446 or visit the Gallery. 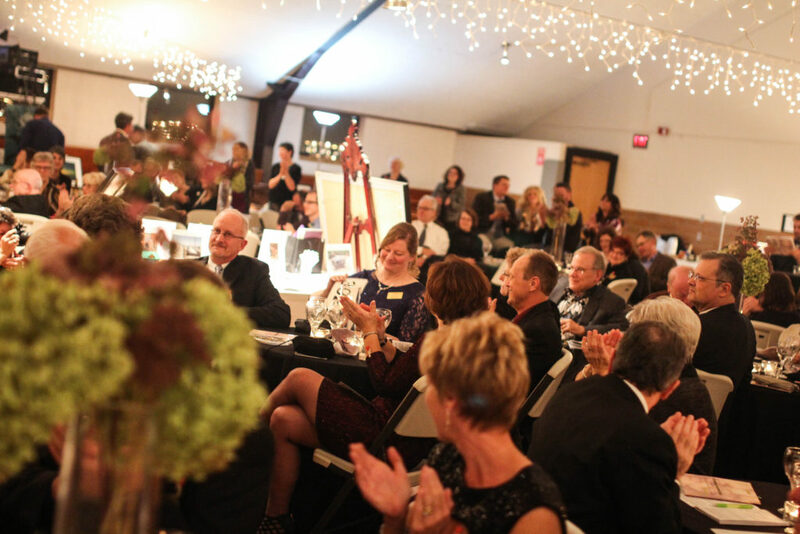 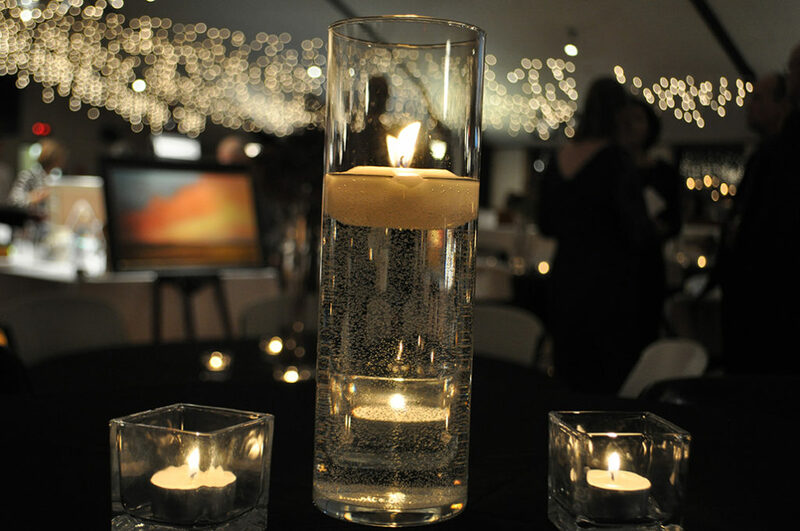 Table Seating: We encourage guests to put together a table at the gala. 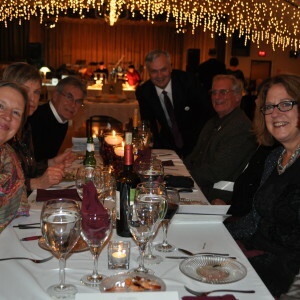 The tables seat eight! 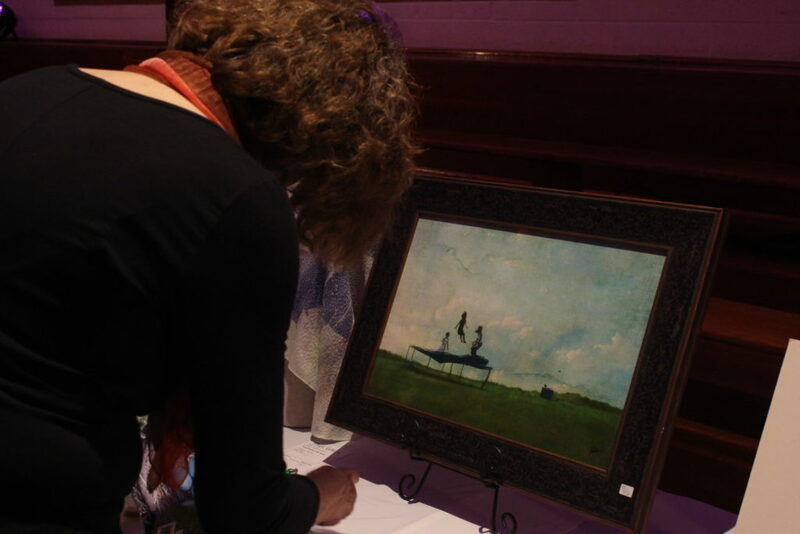 Invite your friends, family, neighbors, and fellow arts supporters to the event. 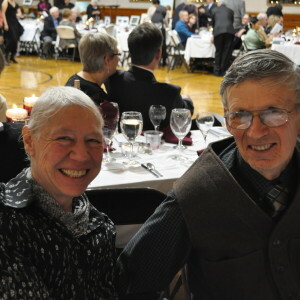 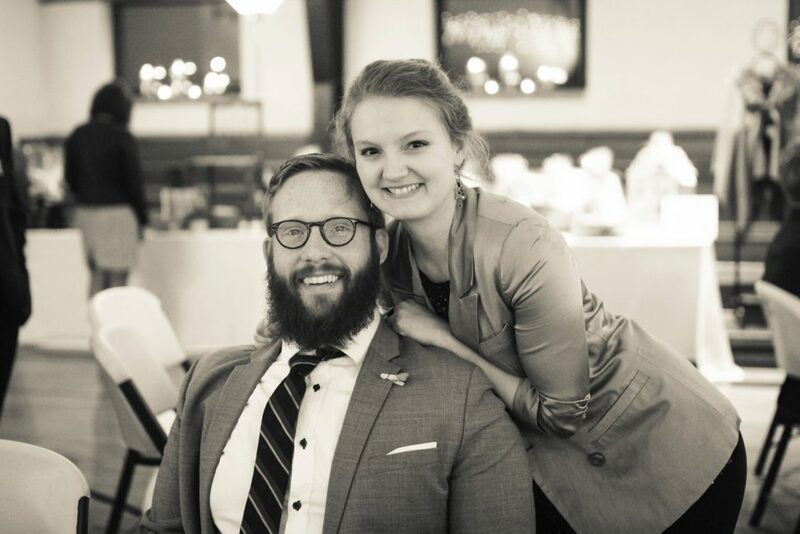 *If you have preferences about seating for the dinner, please make sure you make note of specifics when registering (who you want to sit with / where) or call Robbie Brokken.